If you have an online reservations system, modify your confirmation auto-reply message to remind guests about your holiday drink specials, particularly wine and champagne by the bottle. Even better, include a drop-down option list in your reservation form that allows customers to select their drink preferences ahead of time. Make bottles and glassware displays part of your holiday décor. Include champagne glasses in table settings. 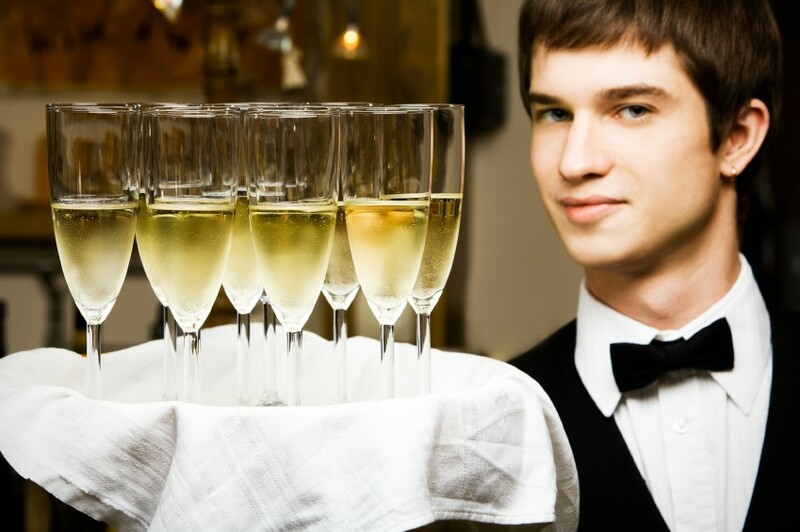 Hold a refresher training course on how to open and serve wine and champagne. Even your top-selling servers may be unsure of themselves, but practicing on “dummy” bottles (available from your vendors) will ease their anxiety. Also make sure that each of your servers has his or her own bottle opener.